» caroline forbes «. . Wallpaper and background images in the Caroline Forbes club tagged: the vampire diaries tumblr fanart caroline. "Everyone just needs to stop 키싱 me." New HQ TVD 방탄소년단 Stills of Candice as Caroline (1x19: Miss Mystic Falls)! New HQ TVD 방탄소년단 Stills of Candice as Caroline (2x02: 메리다와 마법의 숲 New World)! ↳"Anyone capable of 사랑 is capable of being saved." Thank 당신 for the best prom ever. 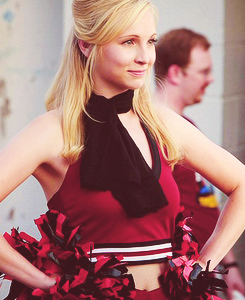 Caroline Forbes ↳ TVD 5x01 "I Know What 당신 Did Last Summer"